Welcome to the Metrohealth Clinic Website! 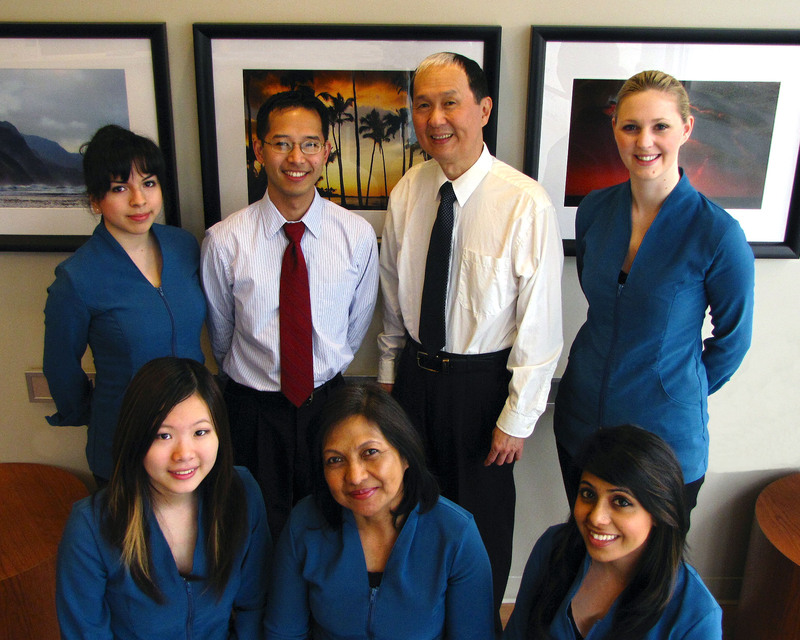 Here you will find helpful information relating to the clinic schedule, physician information as well as instructions on how to book specialized services such as Canadian Immigration and Cast Medical Insurance Examinations. 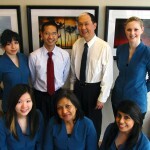 We try to update the clinic website on a regular basis, so check back often for any changes.